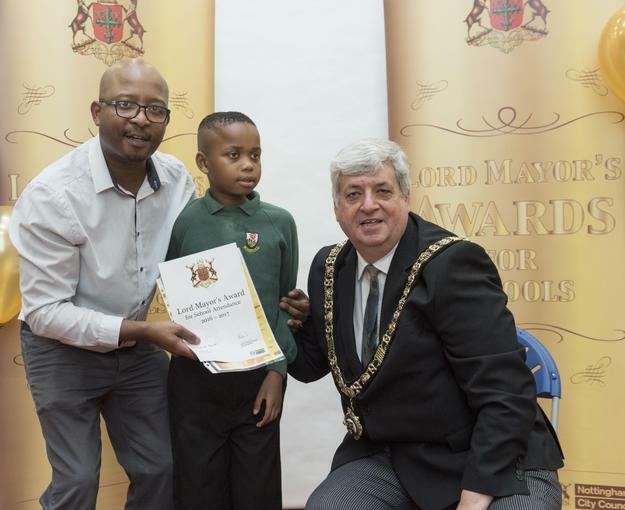 Well done to Gabriel and Taonga who received 100% attendance awards at Harvey Hadden Sports Village for a special event to celebrate excellent attendance across the city. 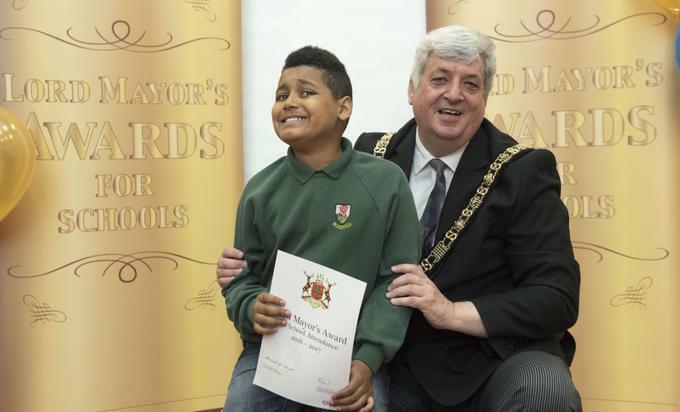 This is the fourth year that we have been involved in the Nottingham City Council's Lord Mayor’s Attendance Awards, which celebrate children who have clocked up a perfect 100% attendance. 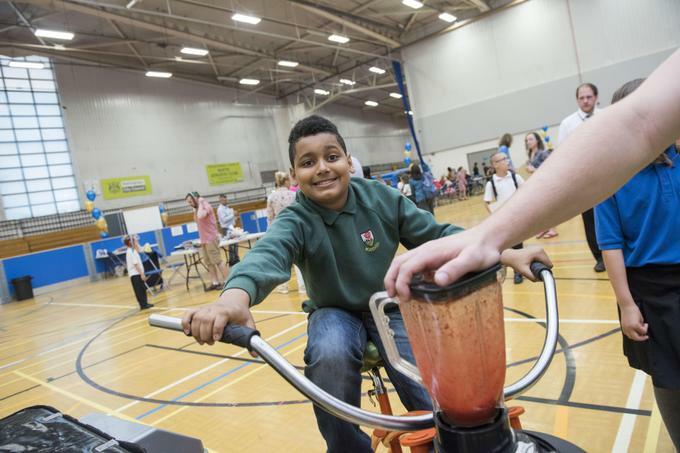 Around 100 pupils and their families attended the event on Thursday 14th July. Schools were invited to nominate two pupils to send to the celebration event. From Rosehill, there were many children who had achieved this status, so Gabriel and Taonga represented the school and came away with special awards. Well done to all our pupils who have achieved excellent attendance at their own personal level.